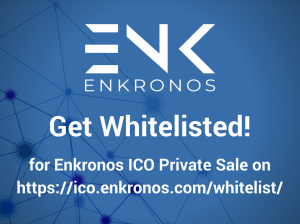 Ico Enkronos > news > Enkronos opened its Private Sale Whitelist! We opened Enkronos Private Sale Whitelist! 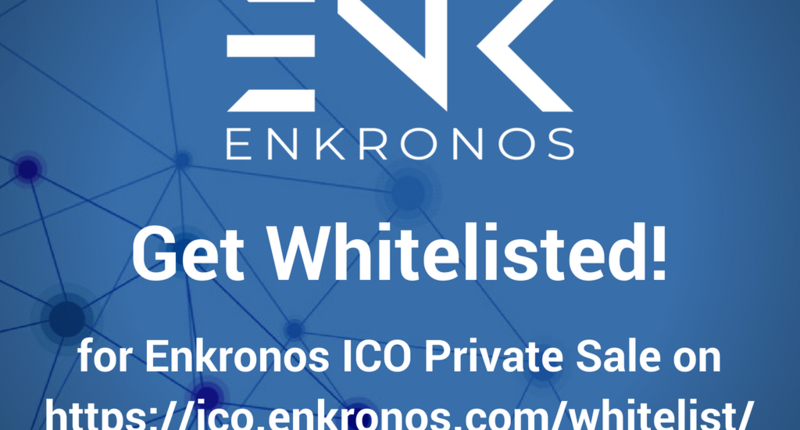 Go to https://ico.enkronos.com/whitelist/ and get whitelisted to participate to the Private Sale of Enkronos Tokens (ENK).